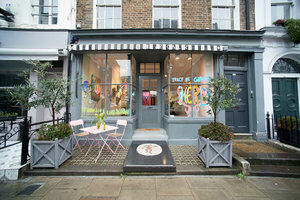 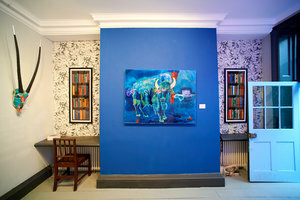 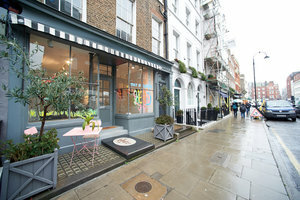 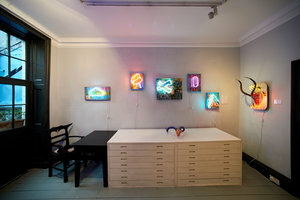 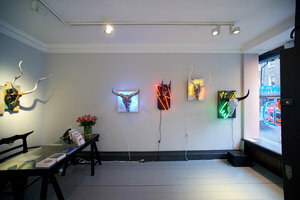 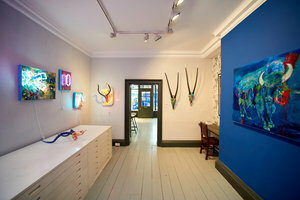 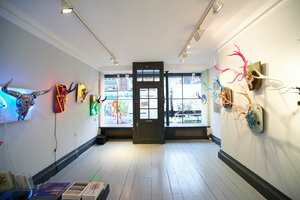 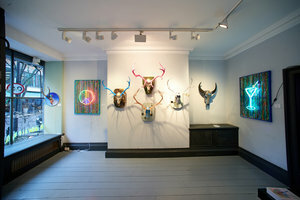 This 743 square foot boutique style gallery space is located in the heart of central Fitzrovia. 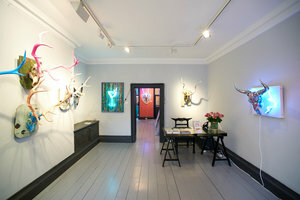 The space features black lacquered hard wood floors, high quality spot lights, and an inviting entrance. 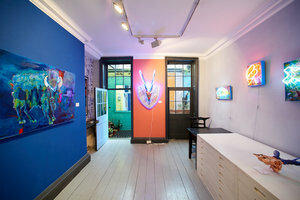 The gallery space is the ideal for brands looking for a temporary Central London event and product launch space. 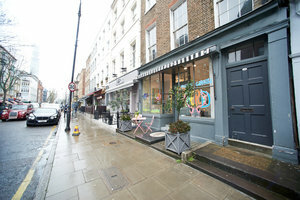 Fitzrovia is centrally located, and is just minutes from Oxford Street, Tottenham Court Road and is surrounded by independent boutiques, restaurants, and art galleries.